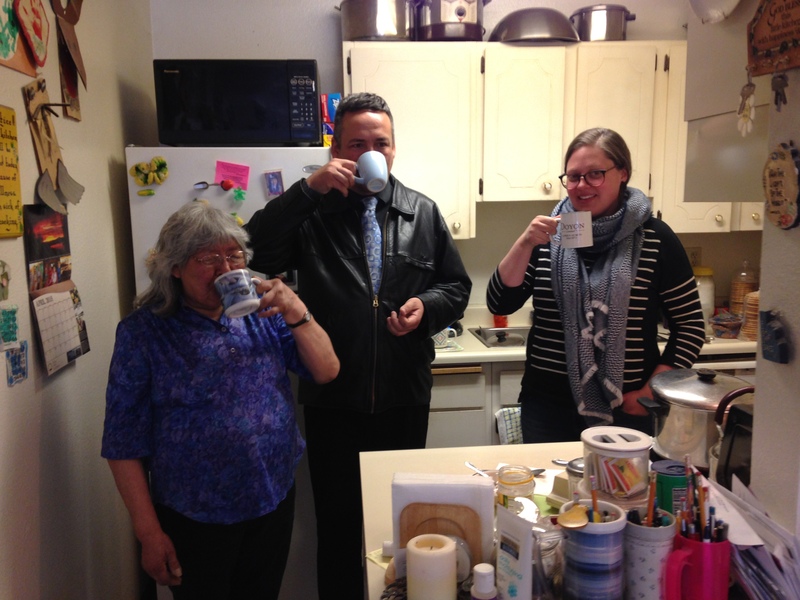 Making a cup of tea or preparing salmon salad may not sound like it belongs in a language-learning workshop – but that is exactly what participants did in the spring 2015 Where Are Your Keys (WAYK) workshop. 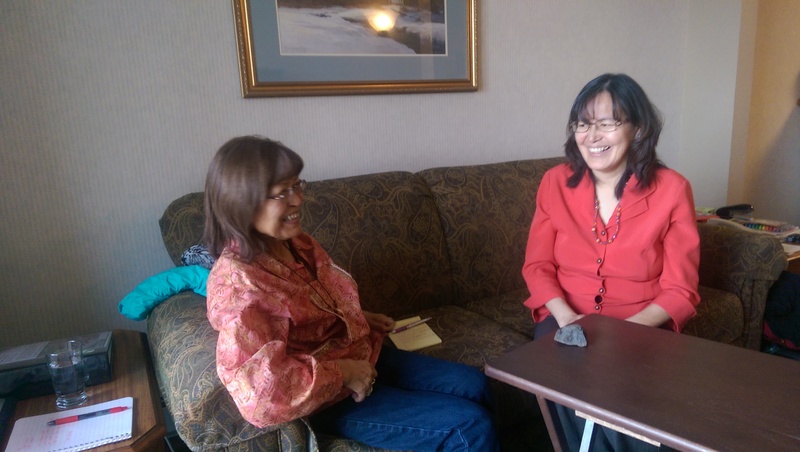 Doyon Foundation sponsored the workshop, which took place in April at various locations in Fairbanks. It was the fourth collaboration between the Foundation and WAYK founder and practitioner Evan Gardner, and his partner Susanna Ciotti. 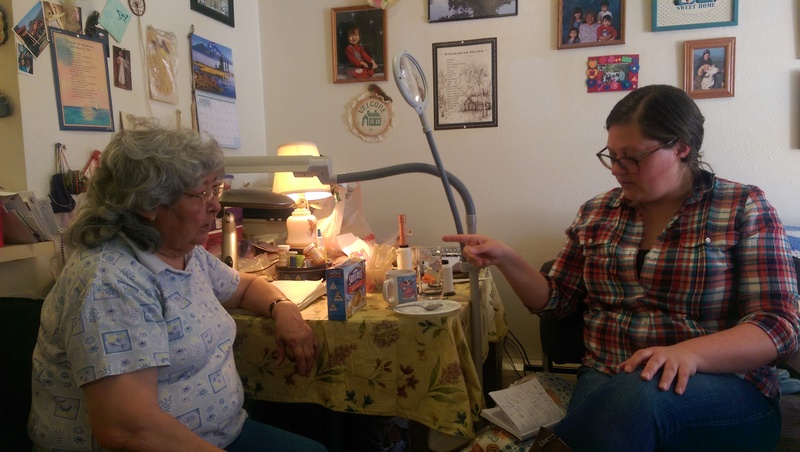 Since the Foundation sponsored the first WAYK workshop in fall 2013, the WAYK method has been introduced in communities across Alaska, and has proven to be popular with teachers and learners alike. WAYK is a language teaching and learning system that incorporates many different methods and techniques, including carefully designed language games and lessons in an environment of play, which are used for reaching proficiency in a target language. The WAYK system is constantly growing and incorporating new ideas and practices. When one group discovers something new that allows participants to teach and learn faster, it is “contracted” and shared with other groups to accelerate learning. 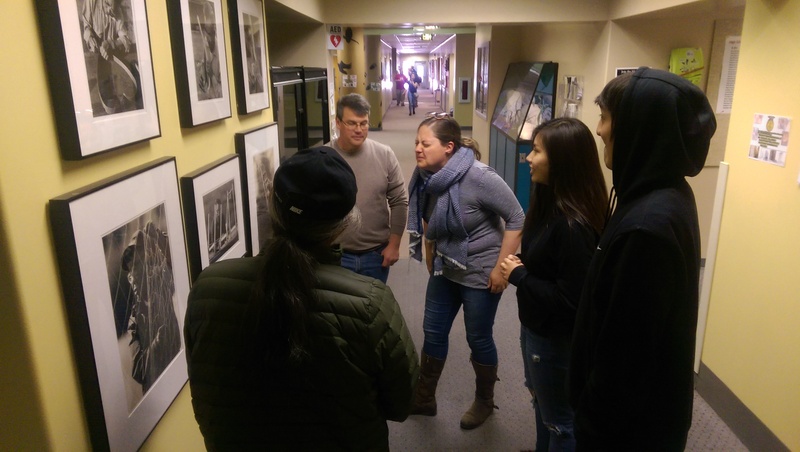 The spring 2015 WAYK workshop focused on four different Doyon region languages: Hän, Gwich’in, Denaakk’e and Deg Xinag. 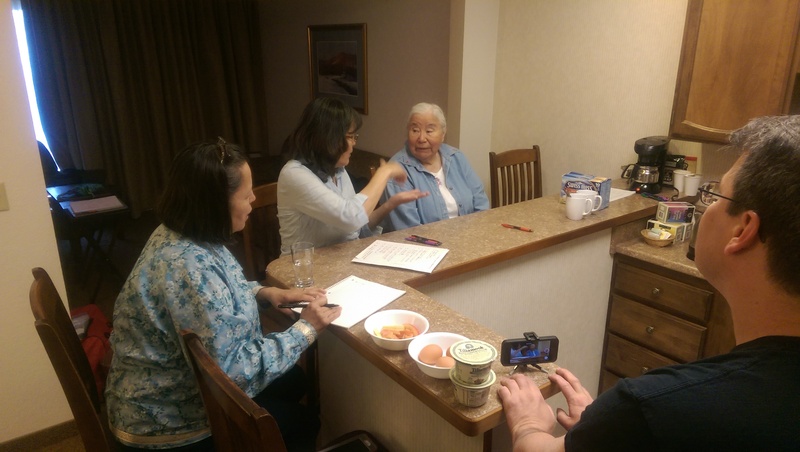 The facilitators, including Gardner, Ciotti and Hayton, worked with four fluent speakers and 19 students, and sessions took place in homes or homelike environments, where languages would ideally be learned and used. Both Gardner and Ciotti are experienced language teachers, and worked closely with the fluent speakers who were leading the sessions. The speakers/teachers included Marie Yaska for Denaakk’e, Kenneth Frank for Gwich’in, Ruth Ridley for Hän, and Jim Dementi for Deg Xinag. While consistent attendance was a challenge at the recent workshop, organizers were pleased with the outcome overall. “Any time we spend teaching and learning our languages is a success. It is an ongoing process,” Hayton said. The Foundation will continue to build upon the momentum of the WAYK trainings by offering a month-long session in fall 2015. Participants will also continue language-learning activities independently, and keep in touch via teleconferences. 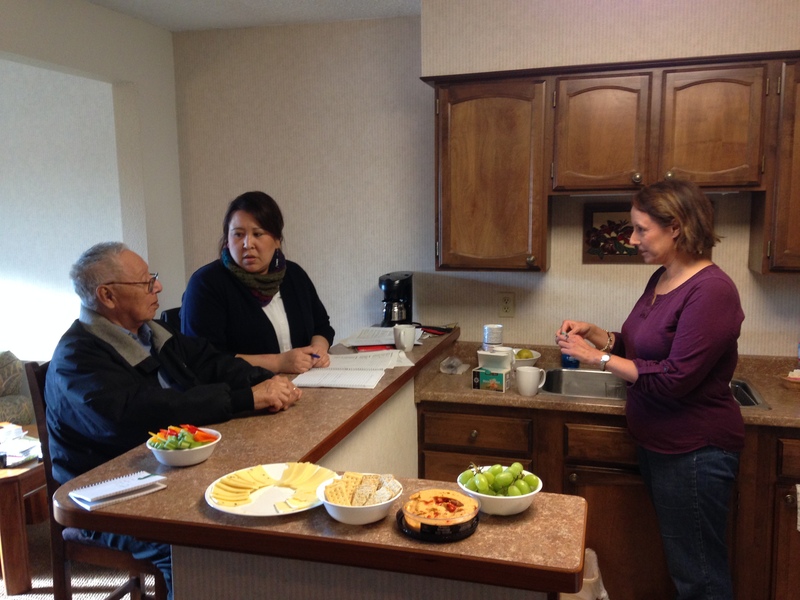 For more information on language-learning opportunities and Doyon Foundation’s language revitalization program, visit www.doyonfoundation.com or contact Allan Hayton, language revitalization program director, at haytona@doyon.com or 907.459.2162.